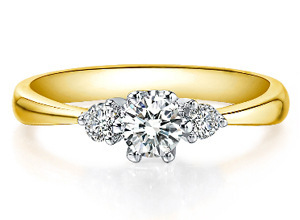 Finding a trustworthy jeweller is an important part of finding the perfect diamond engagement ring. An invaluable source of reliable information and expertise, a jeweller can help you to make an informed decision for your big engagement. Aside from price, choice and expertise, a jeweller can provide additional services and guarantees on your diamond engagement ring. At La Vivion we only offer the finest quality diamonds for your engagement ring. Our certified diamonds come with a diamond certificate, or grading report, from an unbiased third party. This ensures that we can guarantee the cut and quality of your diamond engagement ring. A jeweller will also advise on your ring appraisal. You can send your diamond engagement ring to your insurance company for appraisal; this will establish cover in the event of loss, theft or damage. At La Vivion we can provide jewellery appraisal for all standard set rings, and offer advice on how to ensure your bespoke diamond engagement ring is covered. 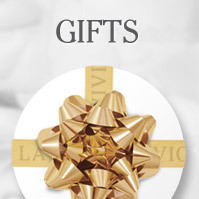 At La Vivion we offer a no-questions-asked returns policy on our standard set diamond engagement rings. When you purchase a diamond ring from La Vivion, you can feel safe in the knowledge that your ring can be returned if you want or need too. For more information on this, talk to one of our advisors. 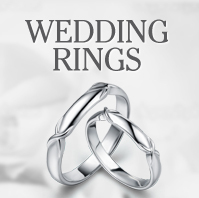 We are sure that you will find our policies agreeable, so once you have decided on the diamond, setting and band material, all you need do is order your engagement ring. Your diamond ring will be set by our maters craftsman ensuring that it meets our high quality standards. 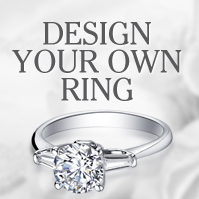 Created for you, our diamond engagement rings will help to make your engagement even more special.